Mitchell W. Spellman was the director of International Exchange Programs at Harvard Medical International and dean (emeritus) for International Projects, dean (emeritus) for Medical Services, and professor of surgery (emeritus) at Harvard Medical School. He served as dean and executive dean of the Charles R. Drew Postgraduate Medical School and as professor of surgery and assistant dean at the University of California at Los Angeles School of Medicine. 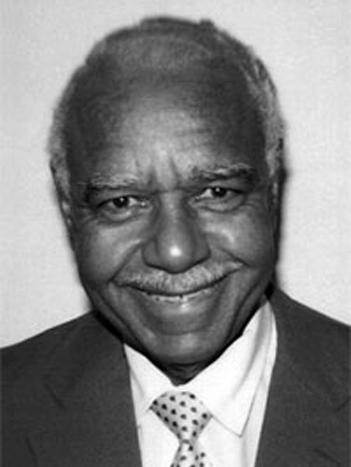 He received honorary doctoral degrees from three universities and numerous awards, including the Dillard University Distinguished Alumnus Award, the William A. Sinkler Award of the National Medical Association, and a creative award from the Charles R. Drew Medical School Foundation. A member of the National Academy of Medicine, Dr. Spellman chaired NAM’s Program Committee and served as a member of the Governing Council.